Oh, Fionna. If this has already been publicado tell me ON MY muro and add the link of this picture, please~!. 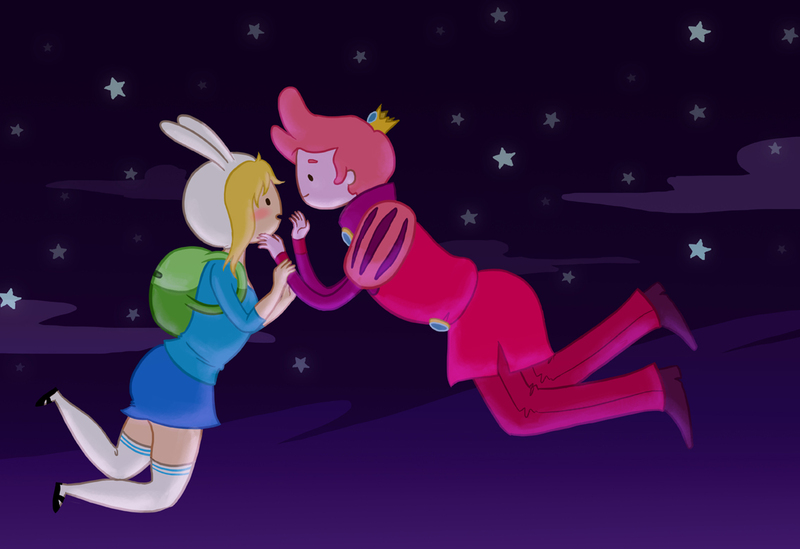 HD Wallpaper and background images in the hora de aventura club tagged: photo adventure time fionna gumball fumball. If this has already been publicado tell me ON MY muro and add the link of this picture, please~!